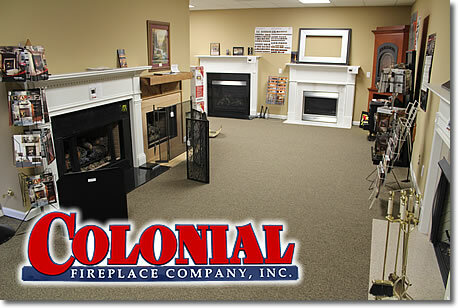 Colonial Fireplace is proud to be your one-stop source for all your fireplace, mantel, inserts, fireplace accessories, wood stoves, and inserts, marble and granite fireplace surrounds, gas logs, grills and outdoor living products! We have one of the most advanced and extensive showrooms in the southeast and our professional customer service associates are happy to help you with all your needs. Our fireplace, heating and product lines include R.H. Peterson, Fireplace Xtrordinair, Lopi Stoves, Heatilator and Majestic fireplaces and Vanguard vent free fireboxes and logs. Our grills and outdoors living lines include Napoleon Grills! Colonial Fireplace also provides installation, gas log maintenance, and other related services - including our chimney services - to help keep your equipment in top operating condition. or complete our online "Contact Us" form by clicking here.